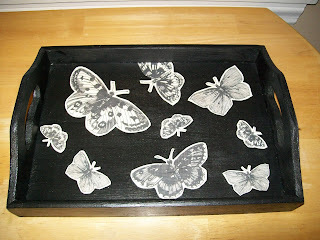 Look at the gorgeous tray I won from Kelli!!! Want one for yourself? Kelli will customize one with your choice of color/graphics!